HDI is North America’s largest distributor of architectural decor panels, decorative surfaces, high-grade hardwood lumber, sheet goods, architectural millwork and non-structural architectural grade building products to the residential and commercial construction markets. HDI operates a North American wide network of over sixty distribution centers, an import lumber facility in North Carolina and hardwood lumber sawmill with kiln drying operation in Michigan. 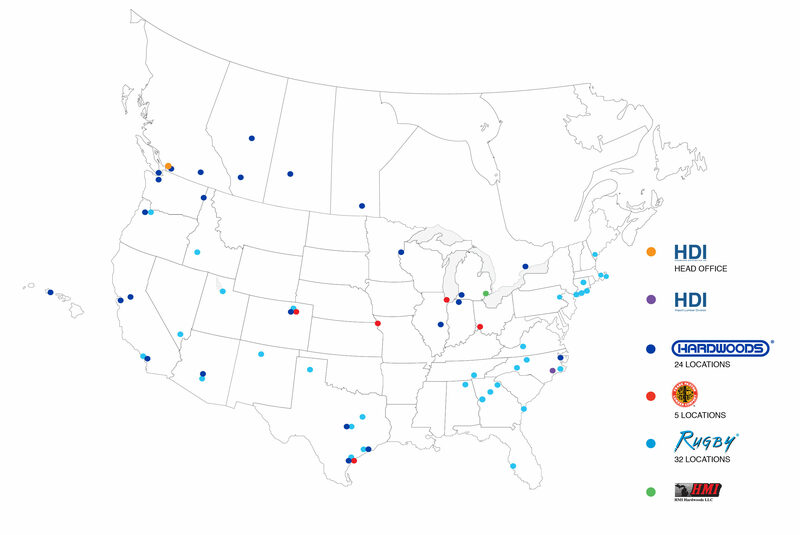 HDI has approximately 1,200 employees across North America and the head office is located in Langley, BC, Canada. Across the industry HDI is recognized by its four distinct customer facing operating brands; Hardwoods; Rugby Architectural Building Products; Frank Paxton Lumber Company and HMI of Michigan. HDI markets four proprietary product brands; DragonPly Premium Hardwood Plywood, EchoWood Reconstituted Wood Veneers, Baltic Birch Premium Hardwoods Plywood and Lotus Decorative Laminates. 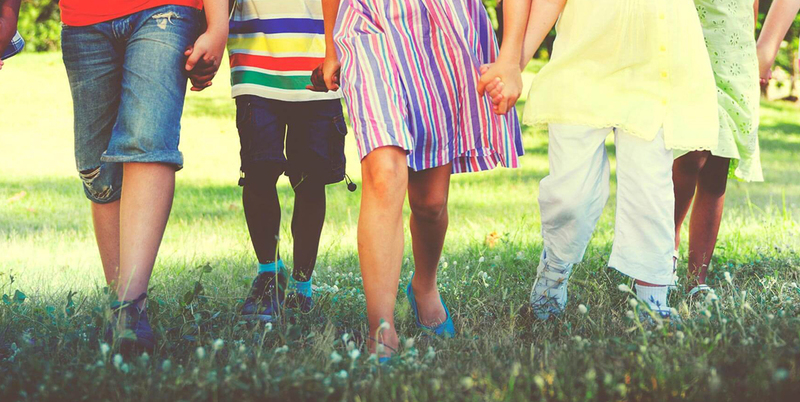 HDI is committed to operating with the highest standard of social and corporate responsibility. Core to our philosophy is the protection of the environment. In support of these commitments we have developed internal policies and programs that allow us to meet or exceed relevant legislation and regulations regarding environmental compliance, safety and sustainability. This, in addition to our focus on the well-being of our customers, employees and vendors, has allowed us to successfully operate in North America for over 50 years. 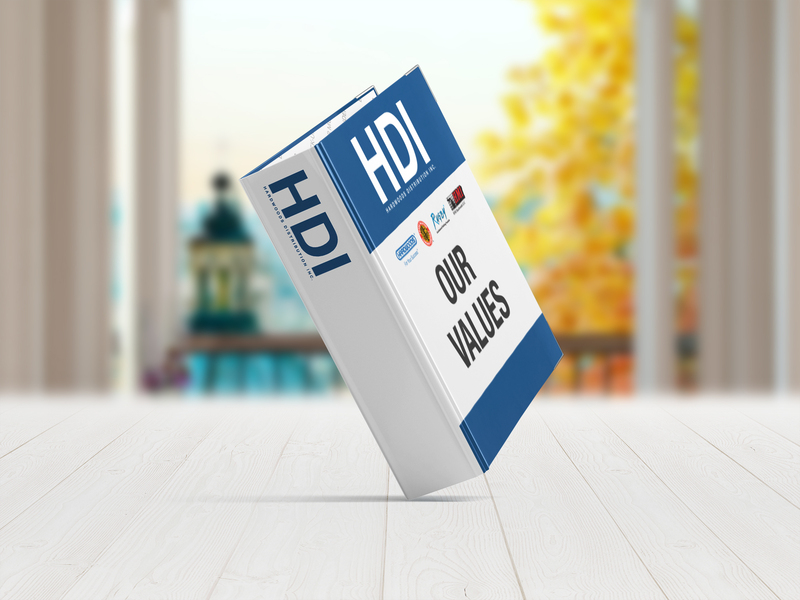 HDI is built around renewable and recyclable resources. 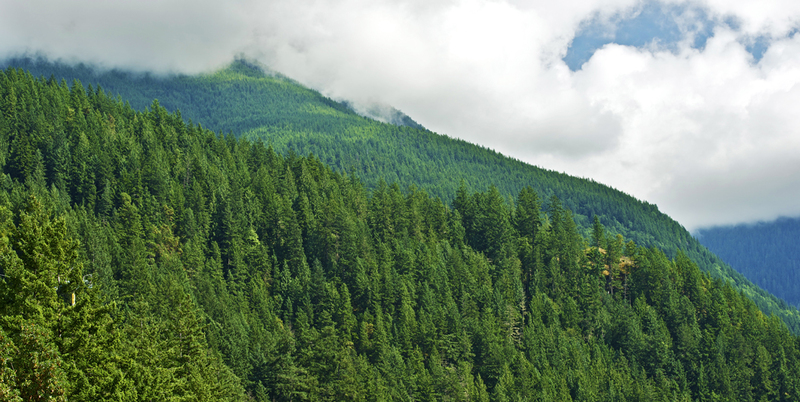 As North America’s largest hardwood wholesale distributors, we are active in our efforts to minimize our environmental impact in addition to providing products that are recognized for contributions to sustainability. 57 of 61 of our distribution centers has been certified by the Forestry Stewardship Council (FSC) for Chain of Custody . FSC guarantees the integrity of the supply chain for certified products and insures that products have been harvested from forests that meet stringent environmental, social and economic standards or are from verified recycled sources. We are also members of the US Green Building Council (USGBC) and the Canadian Green Building Council (CaGBC), supporting green building initiatives through accredited programs such as the Leadership in Energy and Environmental Design (LEED®). This program is active in 30 countries around the world and has rapidly become the most widely used standard in certifying green construction; our LEED® Credit Product Guide provides information on product credit contributions. HDI reduces the environmental impact of our operations through waste prevention. Both paper and aluminum recycling programs are standard practice, as is electronic invoicing, which reduces our requirement for paper and the use of fossil fuels in the delivery of those invoices. Our distribution centers only purchase consumable paper products made from post consumer, recycled or Forestry Stewardship Council (FSC) fiber, and all cardboard cover sheets are made from 100% recycled cardboard. Global and local communities vastly benefit from well managed forests, and we understand that the decisions we make in how we conduct our business and where we source products, also implies a social and economic responsibility to the people and communities that live in those regions. For this reason, we ask that our foreign manufacturers supply us a statement of compliance with all government regulations regarding fair wages and labor unions’ rights to collective bargaining, as well as contribute to the laborer’s social insurance benefit programs as enforced by their local governments. Integrity, our organization and every employee within are accountable to the highest standard of integrity in all decisions made and actions taken. Fairness, we practice open and honest communications with our stakeholders, we treat everyone with respect and dignity. People, the source of our competitive advantage, we attract, train and retain the best people and offer a career of opportunity to our employees. Passion for success, we create, we innovate, constantly setting the bar higher for continuous improvement. People at HDI get things done. We are committed to the safety of our employees – our utmost priority – and we encourage innovative thinking to help us identify new and better ways to do things in all areas of our business. 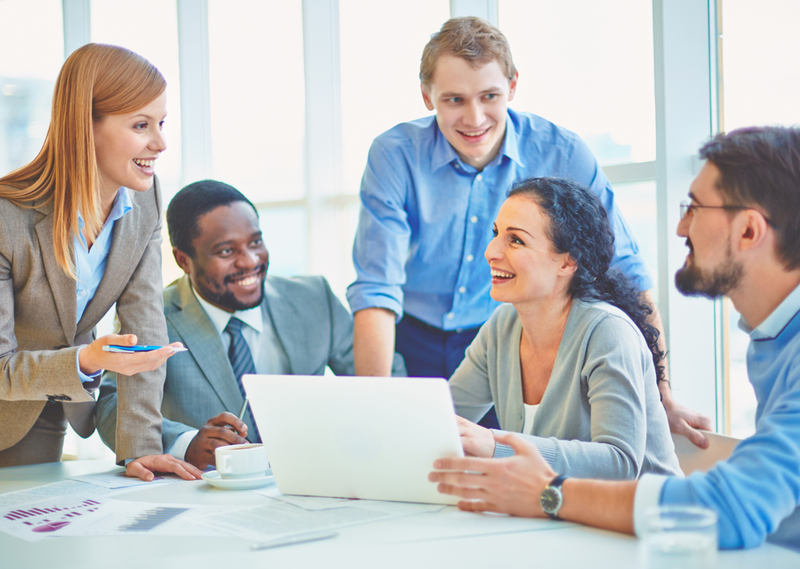 We engage the best people management practices to attract, develop and retain employees. We are proud to say over 50% of our employees have been with us over 10 years. Its that longevity and loyalty that speaks to our culture. 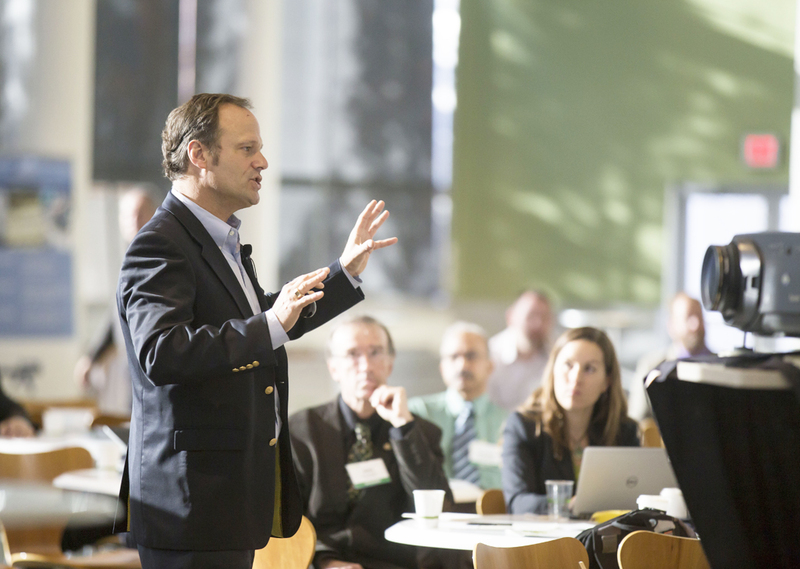 We are committed to continually developing the best sales training, product training, leadership development, performance feedback and overall career development in the industry. We offer competitive compensation and benefits, supported by market research and data. We offer a lifetime career of challenge and opportunity. Our employees have the ability to grow within a location or to move across the company. Our employees don’t work for us, they invest their careers with us. We treat our employees with integrity, candour and respect. There is transparency in the organization. We work as teams but recognize individual performance. We give employees responsibility and in turn they are accountable. We offer the opportunity to work with an innovative, technology capable, world class distributor of architectural building products with the largest network across North America.